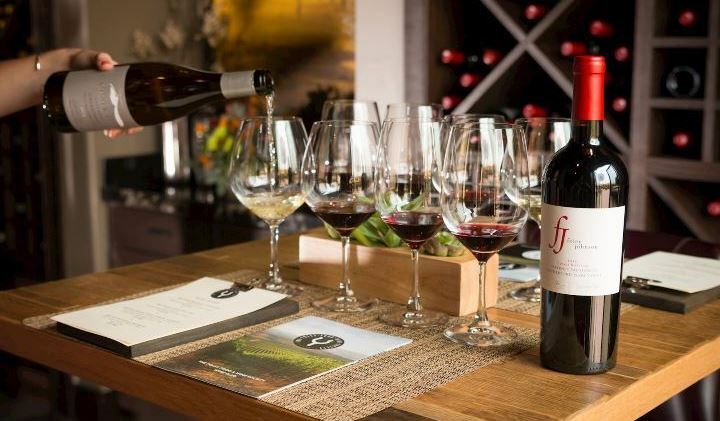 Members earn points for every dollar they spend on Foley Family Wines, including purchases at our tasting rooms, via our online shop, or in retail or restaurant locations. 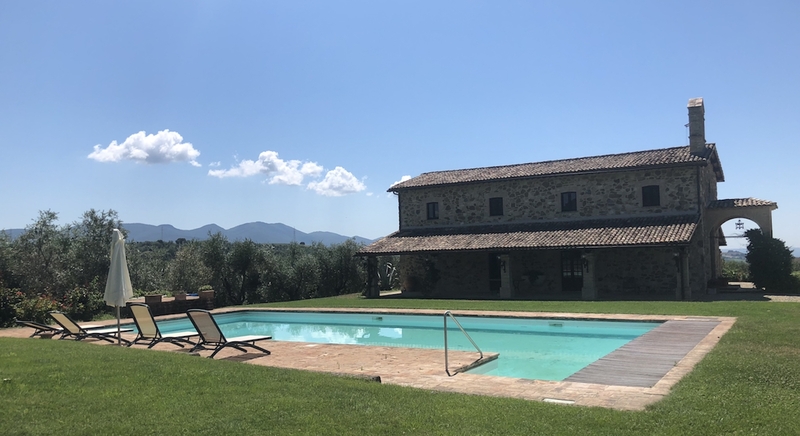 These points can then be redeemed for exclusive merchandise, private events, luxury travel experiences, and of course, more Foley Family Wines! You can learn more about earning, redeeming, and managing your points here. Which Foley Family Wines am I able to earn points for? …Rock Creek Cattle Company and The Club at Rock Creek? As private clubs, access to RCCC and The Club at Rock Creek is limited to their respective members and pre-qualified prospects. FFWS members with a qualifying minimum points balance are eligible to experience RCCC for two nights per year and The Club at Rock Creek for up to four nights per year. Visits are based upon availability and only during select weekends. Society members may also redeem their points toward a portion of the cost of their stay. Private aviation options are available when booking for a group of ten or more. Society members enjoy VIP booking services and exclusive member discounts on ski rentals, lift tickets, and lodging. Custom travel options, including private aviation, and turnkey dining and entertainment packages are also available. Society points may be applied towards a portion of the final package costs. Society members enjoy exclusive rates, complimentary breakfast, four-course dinner, WiFi, and minibar (excluding wine and spirits). Society points may be applied towards a portion of your stay. For flights originating in the U.S. private aviation options are available when booking for a groups of ten or more. Society members are guaranteed appointments for up to eight guests at any of our tasting rooms in the U.S. with just 24-hour notice. All Society members also enjoy a complimentary tasting for them and a guest on the member’s birthday. Society members have access to premium tickets for the NHL’s Vegas Golden Knights and select events at T-Mobile Arena in Las Vegas, NV. Members with a qualifying minimum points balance are eligible to reserve air transportation via one of several private aircraft available to members, including a Gulfstream G450, when booking for a group of ten or more. Availability of flights on specific dates are subject to availability. What benefits are available to me at FFWS locations abroad? Additionally, Society members with with a qualifying minimum points balance at time of booking have access to private lodging options directly on-site or nearby several of these locations. Rooms are subject to availability. Society points may be applied towards a portion of your stay. How do I use my points to redeem for an experience I’m unable to add to my cart? Rates for some experiences are subject to availability, time-of-year, and other factors. Thus, it is important that you speak with a concierge, so we can create a custom itinerary to maximize your experience. Contact the Foley Food & Wine Society concierge team at concierge@foleyfoodandwinesociety.com to learn more and reserve your next amazing experience today!